Nick Gregorio lives, writes, and teaches just outside of Philadelphia. His fiction has appeared in Crack the Spine, Hypertrophic Literary, 805 Literary and Arts Journal, and many more. 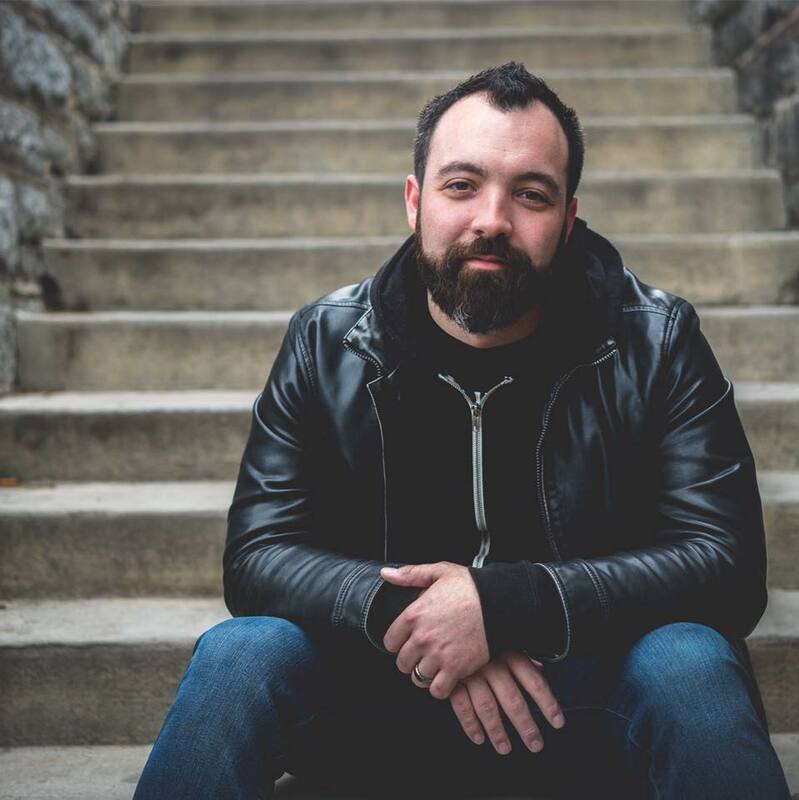 He earned his MFA from Arcadia University in May 2015, and debut novel, Good Grief, was released in 2017. 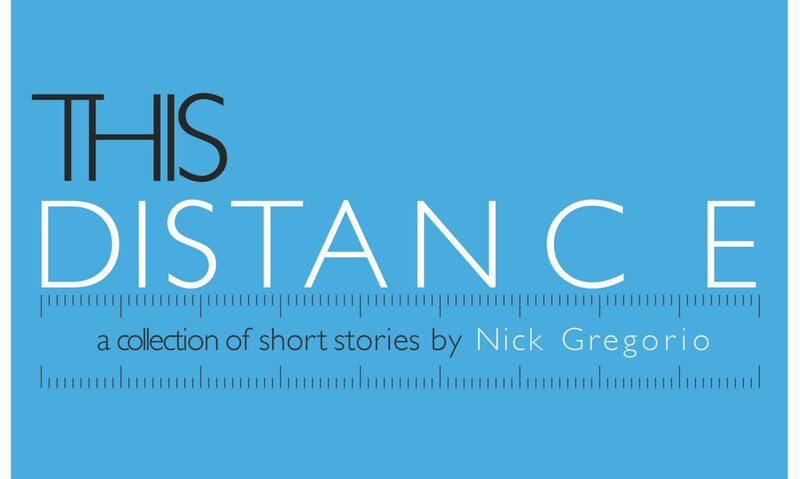 Nick’s first collection of short stories, This Distance, is available now from Maudlin House. He writes and serves as guitarist/singer for the Philadelphia punk rock band Scatterbrain. He is also a co-host of the monthly podcast book.record.beer.